Ingredio is on the list of the 75 Startups initially selected for Switzerland’s 4-month MassChallenge acceleration program 2017 and will take place in Lausanne. The 75 companies were selected among 450 applications from all over Europe, mainly from Switzerland, and this is the first Greek participation in this program. Ingredio is a special case due to an idea that has been ideally suited to new technologies and Smartphones. 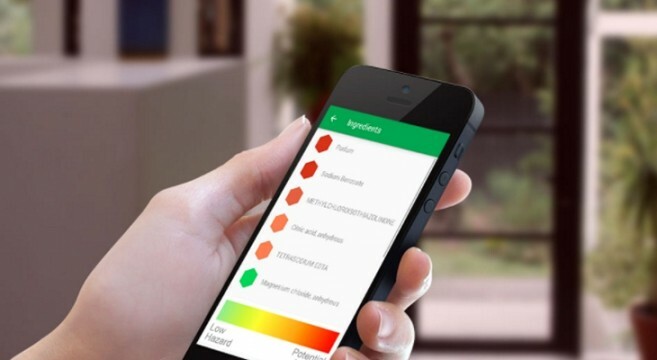 Through an app is offered information about the potential hazards of food ingredients and cosmetics. Unfortunately, many of them, although approved for human use, can have a significant impact on our health. In fact, with the implementation of Ingredio, we have a chemical lab in our Smartphone, by scanning food, shampoos and cosmetics ingredients on packages. We immediately get an assessment of the ingredients’ hazards, based on in-depth studies by the European Commission (CosIng) and National Health Center of the United States (PubChem). Ingredio’s goal is to inform the public to push companies to use safer ingredients and to provide better information about them. The Ingredio team consists of the chemist Dr. Zoe Kournia, Nikos Orfanos and Anaxagoras Fotopoulos, while Antonio Mazzitelli is a member of the advisory council. Startup comes from Egg incubator, in particular from the 4th round, and participated in the Greek mission of HAMAC at the recent Mobile World Congress in Barcelona. The 2017 MassChallenge program will run throughout the summer and will be completed on October 26, 2017 with the awards ceremony where teams will compete for part of the 1 million Swiss franc prize. 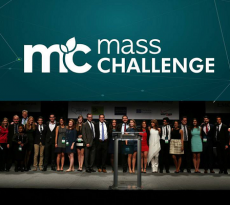 MassChallenge was founded in 2010 in Boston and is a non-profit organization, something extremely rare in the Startups world. In its seven years of operation, it has backed 1.211 Startups, which have raised a total of $ 1.8 billion, have $700 million in revenue, with centers in Israel, Mexico, the United Kingdom and Switzerland. MassChalenge does not seek equity from Startups and gives more than $ 2 million in financial grants annually to develop entrepreneurs in sectors that have an impact on society. Zoe Cournia on the occasion of Ingredio’s selection at MassChallenge in Switzerland said: “We are proud that Ingredio opts to take part in the Massachusetts Accelerator for Switzerland in 2017. Ingredio’s goal is to empower and educate consumers to make informed decisions about the foods and cosmetics they use, as well as to influence cosmetics and food companies to use green labels on their products. This is how we developed a tool that provides immediate, easy and quick information on the risk of ingredients in cosmetics and foods based on in-depth studies by the European Commission (CosIng) and the US National Healthcare Center (PubChem). 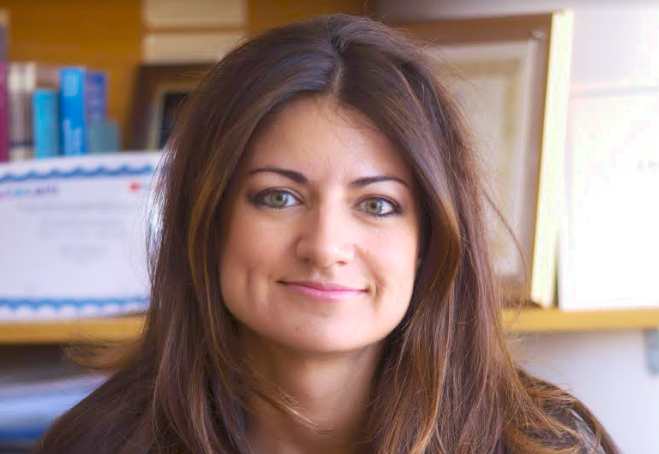 And she continues: “As a company of the 4th cycle, we thank Eurobank’s Egg for its full support for a year. Ingredio owes this success to EGG, which has provided us with multiple support on many levels, from financial consulting services, accounting, corporate management, and office infrastructure to networking, promotion, corporate identity, and communication consulting, and an integrated business training program, tailored to the needs of startups. Tyro Payments secures $100M in funding!